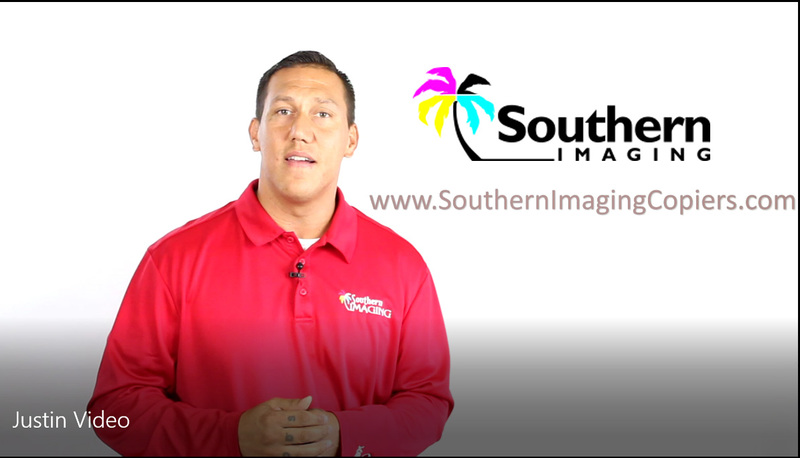 Southern Imaging – Complete care and service on all major brands. Buy, lease and full service repair. Yes, we provide copiers, printers, MFPs and office equipment to companies throughout the Tampa Bay area, and that has made us one of the area’s largest independent dealer of brands such as Xerox, Konica Minolta, Kyocera, Ricoh and HP. But we’re also leading developers of office technologies moving our customers further into the cutting-edge worlds of mobile, digital and cloud document management. Everything you need to know before you lease or buy. Our copier repair service always puts the customer first. We offer a large selection of Toner and Ink Cartridges for laser and inkjet printers. We understand that financing is an important consideration for today's offices. All our demo units are tested and inspected by our experienced technicians. Manufacturer & distributor of print finishing equipment. What people are saying about Southern Imaging Copiers! This company is absolutely wonderful! Our copier/printer/fax has made a huge impact and is helping us save time and resources. I was hesitant to use a company for printing needs because "what will happen if it breaks down, what if I need it hooked up to a new computer" and so on. However, southern imaging has been fabulous, they come on short notice to assist with any needs at all. In summary, I highly recommend this caring and competent company. Southern Imaging is the real deal when it comes to quality and customer service. I highly recommend this company to any business looking to improve their bottom line while receiving peace of mind. Thank You Southern Imaging! Great customer service, great quality!! I would highly recommend! Thank you Justin and the rest of the SI team!!! Friendly and fast customer service is just the start. Our cost effective, smart and capable copiers and printers are sure to work well in any environment. We're always ready to help. Please contact us with any questions you may have about our products or services.